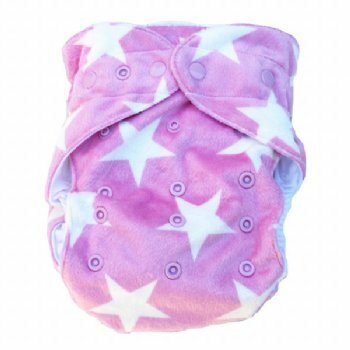 Are you after a gorgeous nappy that will last from birth to toilet training? With a pocket to add your absorbent layer and extra boosters (each nappy comes with one insert and one booster). An adjustable fit so your nappies can grow with your baby – saving money and making it easy to get started with cloth nappies. 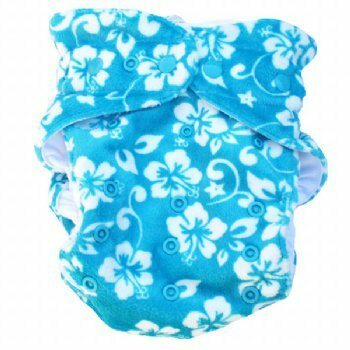 With minkee or PUL outer, these nappies are simple and easy to use with a pocket to add extra absorbency if required. There is no cover required with these nappies and they come with 1 Multi-Fit bamboo insert and 1 Multi-Fit bamboo booster – this gives you 9 layers of absorbency all up! Each nappy is made from 100% Polyester and the inserts are 60% Bamboo Viscose, 30% Organic Cotton and 10% Polyester. With Snap closure, you wont have to worry about remembering to stick down any velcro tabs! ~ Wide cut to give your baby the best possible protection. 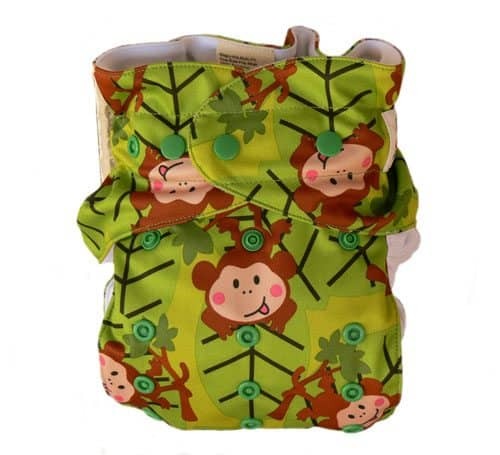 ~ A high rise and wide band of elastic aroudn the waist, this nappy will help to keep messes contained. 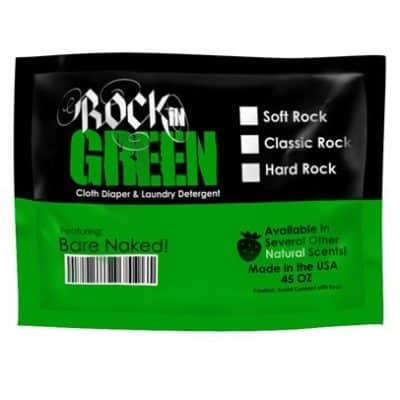 ~ Lined with suedecloth to keep your baby feeling dry. 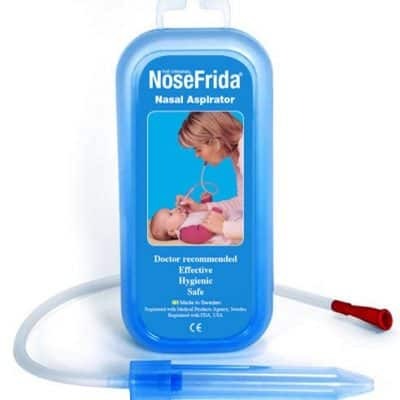 ~ Great value for money – everything you need is included and they can fit most babies from birth to toilet training. ~ It can be confusing to set the size and fit the nappy on your baby so it looks neat – this is quite easy to learn, but if you’re having lots of different people using the nappies, you may be better off with a sized option. 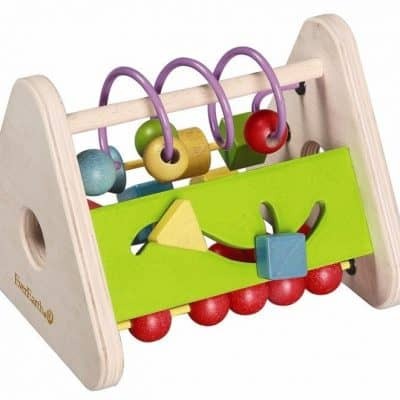 ~ They are not as trim as the sized nappies, so if you have a small baby they are going to be a big bulky (compared to the sized options).